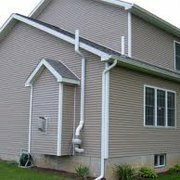 Radon was fixed, and the small issues we had were immediately addressed and fixed. Incredible service, and very honorable people. I would highly recommend Safe Air Systems, they are a great company. If you would like to call me for a verbal reference, my cell# is 732-428-6275.